3 YRS Foshan Hansen Supply Chain Management Co., Ltd.
3 YRS Qingdao Dongxin Electric Co., Ltd.
2 YRS Shandong Runte Machinery Technology Co., Ltd.
2 YRS Qingzhou Yongsheng Machinery Co., Ltd.
12 YRS Shandong Yuyun Sanhe Machinery Co., Ltd.
5 YRS Taizhou Dongjia Motor Co., Ltd.
10 YRS Wenzhou Jianda Automobiles Parts Co., Ltd.
1 YRS Qingzhou Ruibo Modern Agriculture Development Co., Ltd.
6 YRS Fujian Aoyou Electrical Co., Ltd. It gives a strong sound with smaller and lighter design. 5. Long life service, stable and durability performance. 7. High quality material can prevent salt, resist the hit of sand and stone fragments. 2.Frame and blades material:are made of FRP,resistant to corrosion,acidproof alkali. the electric motor and fan blade connected directly, no belt,no belt pulley. Do not need electricity or manual switch for opening and closing. 4 YRS Shaanxi Ribon Imp & Exp Co., Ltd.
More than 80% manufacturers has qualified ISO 14001 Environmental System certificate. Moreover,85 percent of our manufacturer partners has more than 15 years production experiences in the industry. All these advantages make us more confident to our stable and superior quality for our client. If you need car seats, bumpers, car interiors, they can also be easily found here. If you need very small order, please feel free to visite our Aliexpress Shop, there you can buy the products very easily. 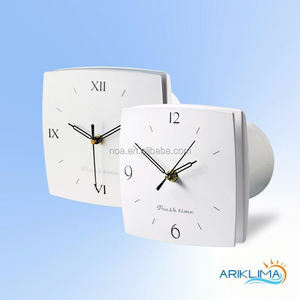 If you can not find the products in our shop, please feel free to contact with me, I will reply you in 12 hours. Sound lever(db): 105-118 2). Voltage level(V): 12 4). Current lever(A): 2 5). 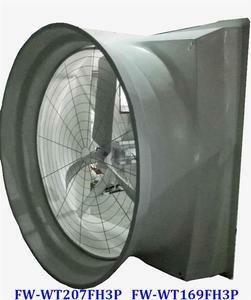 Fan blade is made of Krupp stainless steel by punch forming, no dust, attractive and durable. 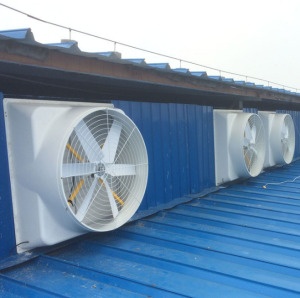 Special blades shape design ensure large air volume, no deformation, no broken, keep air volume same all the way. 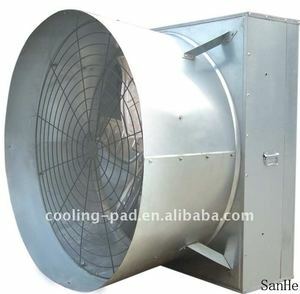 Fan bearing adopts imported double-row bearing with special waterproof design, water can&rsquo;t enter. It is a high-tech enterprise which has a completed set of specialized designing, manufacturing, installation, sales and after-sale services. 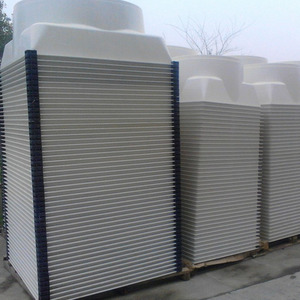 6) There are two types of fan house, slant wall type, upright wall type, could satisfy varieties need of differents customers. 4) Less Cost of Purchase: Sanhe factory is a production suppliers, save the cost of the middlemen, and save our time. Sound lever(db): 105-118 2). Voltage level(V): 12/24 4). Current lever(A): 8/3.5 5). 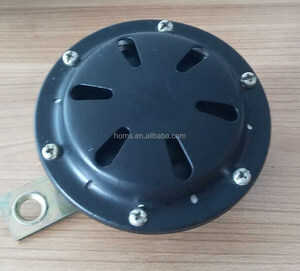 Alibaba.com offers 1,940 horn fan products. About 39% of these are fan horns, 1% are axial flow fans, and 1% are speaker & horn. 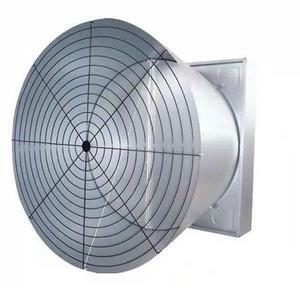 A wide variety of horn fan options are available to you, such as free samples, paid samples. 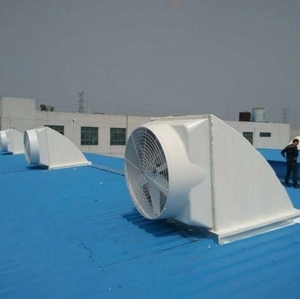 There are 1,940 horn fan suppliers, mainly located in Asia. 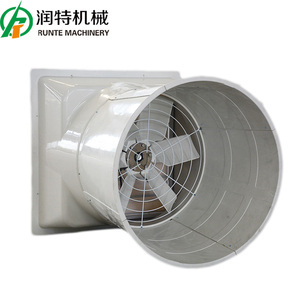 The top supplying country is China (Mainland), which supply 100% of horn fan respectively. 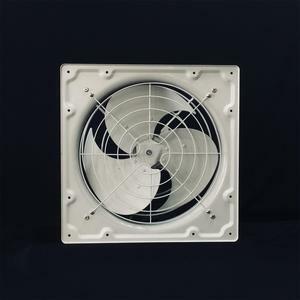 Horn fan products are most popular in North America, Western Europe, and South America. You can ensure product safety by selecting from certified suppliers, including 574 with Other, 129 with ISO9001, and 49 with BSCI certification.